Mandy McDonough has some confessions to make, and she will be sharing them with the public March 15. 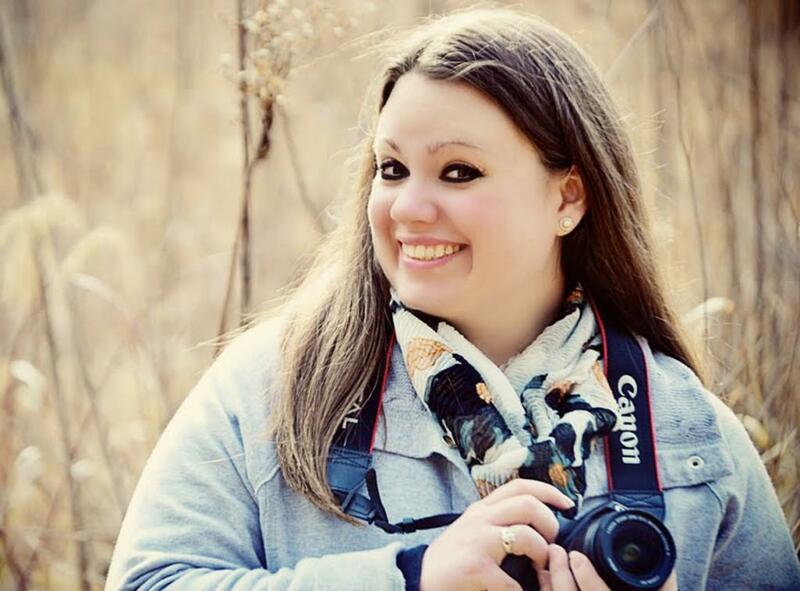 McDonough, a graduate communication student at Northern Kentucky University, will present her Capstone project, “Secrets of a White Girl” in Griffin Hall Digitorium March 15. According to communication professor Jimmie Manning, who served as McDonough’s advisor for the project, some of the topics that will come up in the show include whiteness and racial diversity. “Secrets of a White Girl” draws on McDonough’s own experiences with racism as well as stories she has heard from others. “This is her story, and where she comes from, and what she did when she learned about whiteness theory,” Manning said. McDonough received bachelor’s degrees in communication arts and theatre from Wilmington College, a school that she said emphasized equality and justice. When McDonough came to NKU, she said she was “deeply hit” by the discussions about racism and social justice that came up in some of her classes. According to professor Mark Leeman, one of the three members on the project’s defense panel, McDonough will be “taking a big risk in front of a lot of people” when she shares her show. Leeman said McDonough’s show should ideally create a dialogue, not spur anger, but he has no way of knowing how people will react until March 15. McDonough will present “Secrets of a White Girl” at 7 p.m. March 15. The show is free and open to the public.